I was traveling again this past weekend to instruct another great group of public information students. The destination? Las Vegas, baby! 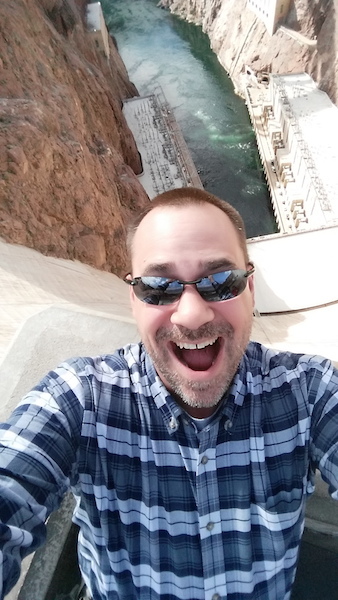 Sure, we had to teach for a few days, and there was the allure of the many casinos, restaurants and other night spots, but the highlight of my visit had to have been the incredible Hoover Dam. I had never been so close to something that impressive in my life, and I have stood next to Matt Vanderlist! 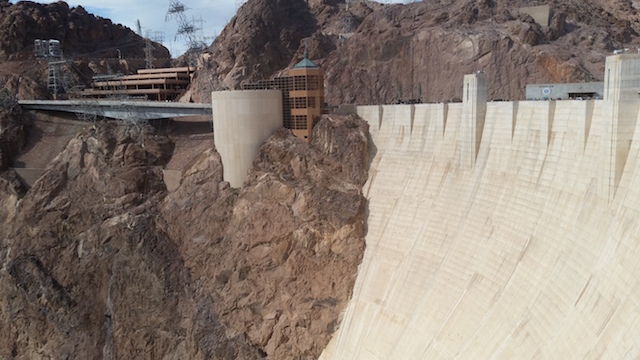 The architecture and embellishment that went into structure were just incredible, but the dizzying height from the top of the dam to the bottom of the gorge was impressive. I just had to snap this selfie. Another thing I discovered was just how much wood was involved in the building of the Dam thing. 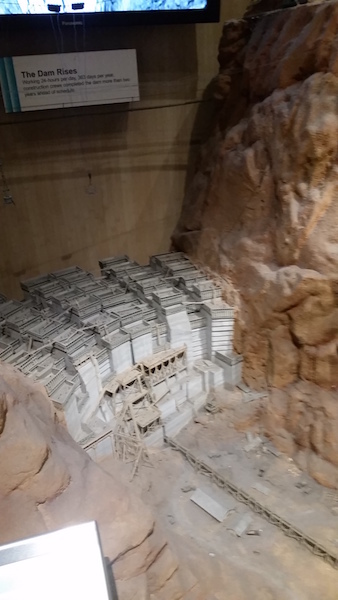 You see, the dam wasn’t poured in one piece. That would have been an insane amount of concrete to pour all in one shot, and there would be no way to guarantee the aggregate wouldn’t just sink to the bottom. So, the concrete had to be poured in forms, each measuring 50 feet square and five feet high. To build those forms, it took an incredible amount of wood and steel. 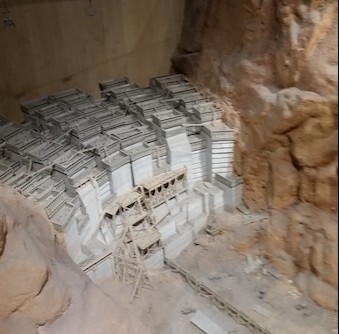 You can still see the grain pattern of the wooden forms in some of the tunnels leading to the power generating plant far below the top of the structure. Also, a lot of black powder and dynamite had to be brought in to prepare the site for the concrete. 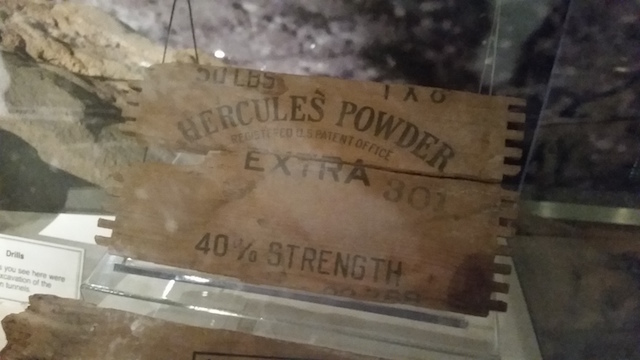 This panel from one of the powder boxes shows the box joint fingers that held the corners firmly in place for transportation. Makes you wonder how hard it was to pop that box open at the site. Add to this the scaffolding, wood for huts and other structures, and you get an idea that a tremendous amount of lumber was required to make this all happen. Previous PostIn the buffNext PostGet to Elfin’!